Gung Hay Fat Choy!! Happy Chinese New Year. The Year of the Dog will be celebrated on Feb. 16th. If you were born in 1994, 2006 or 2018 you were born under the sign of the Dog. According to the Chinese zodiac, you are very friendly, loyal and care about social justice. Most popular careers for you to go into are social activists, teachers or nurses. Famous people born under the sign of the dog include Winston Churchill, Benjamin Franklin and Madonna. More fun facts about Chinese New Year could be found at Chinese New Year 2018.com. 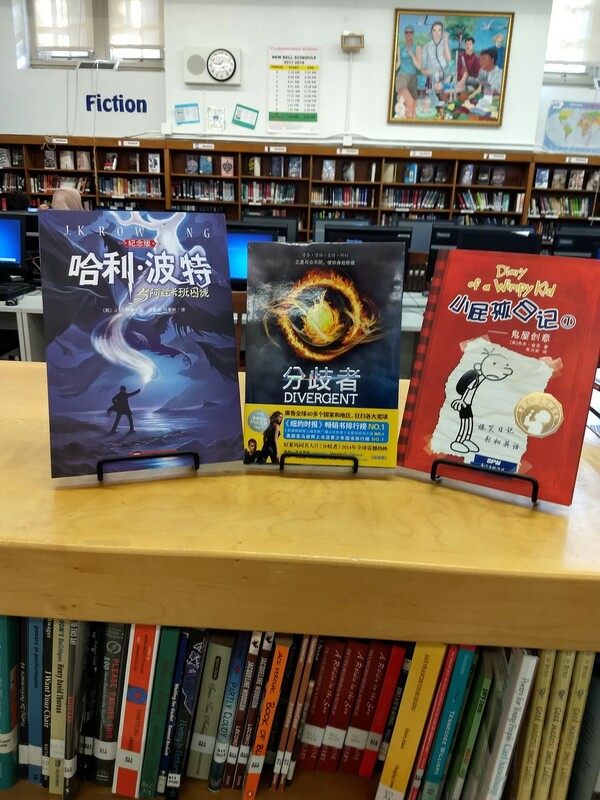 Flushing High School Library has a new collection of popular books translated into Chinese and books about Chinese culture. Are you studying Chinese? 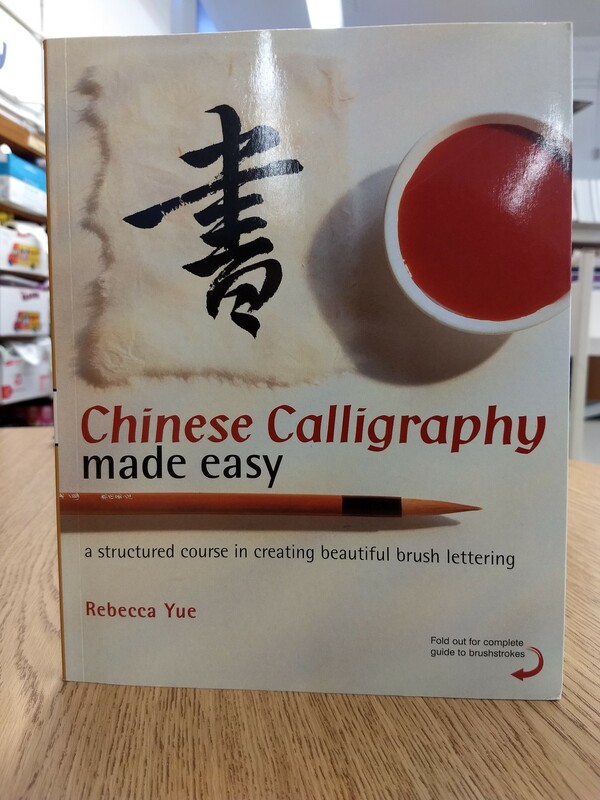 Do you speak and read Chinese at home? 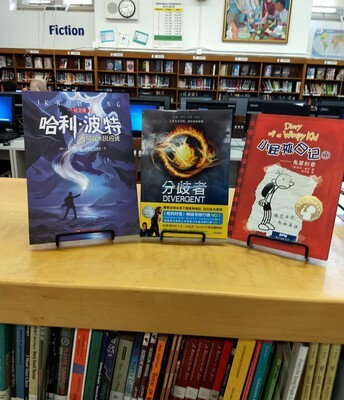 Come check out the latest books we have translated in Chinese, Harry Potter series, Divergent series and Wimpy Kid, they are waiting for you. Practice makes perfect. 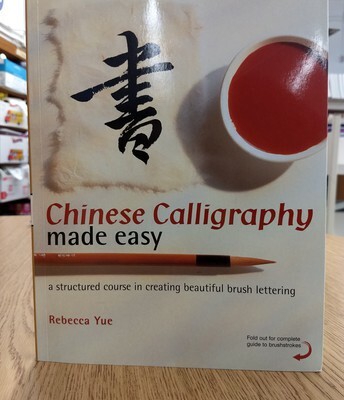 This guide tells you how to create words in Chinese calligraphy in 29 lessons. Guides you through selecting the right brushes to creating the perfect brushstrokes. With patience and fortitude, you too can master this skill. 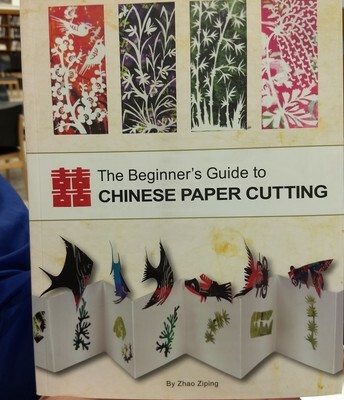 Chinese paper cutting is not as complicated as it looks. 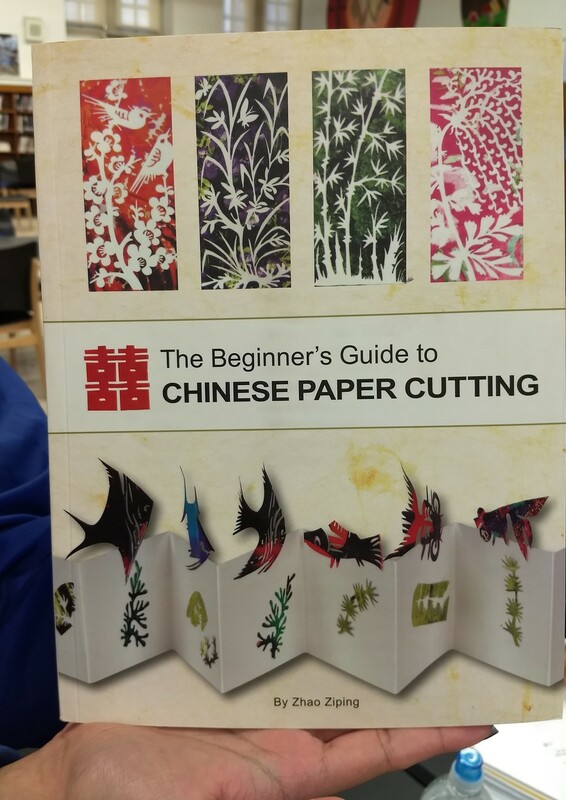 This book guides you through the basic shapes to create beautiful designs with scissors and paper. Make an Impact on Issues That Matter To You!!! Apply to the Service in Schools Leadership Program. Deadline February 15, 2018. Free breakfast, lunch and metrocard. Visit http://tinyurl.com/SSL2018 for more information and to apply. Valentine's Day is coming. If you don't have a date, date a book!! No broken hearts with a good book. A special collection of poetry inspired by famous American artworks. 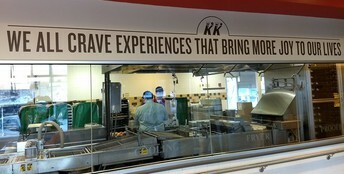 Divided into 4 categories: stories, voices, impressions and expressions. Get in the mood for National Poetry Month in April by exploring these poems. 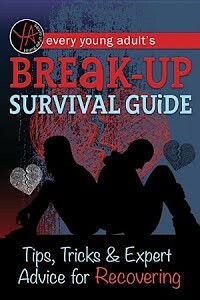 Everyone has experienced a break up at one time or another. This book gives you the tools to get through it. Helpful tips include a checklist for yourself, giving you practical ideas about how to disengage without falling apart, both emotionally and physically. 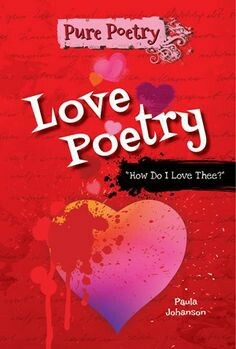 Takes apart the classic love poems you may have studied in class: Shakespeare's Sonnet 130, How Do I Love Thee? by Elizabeth Barrett Browning, "I Sing the Body Electric" by Walt Whitman and others. 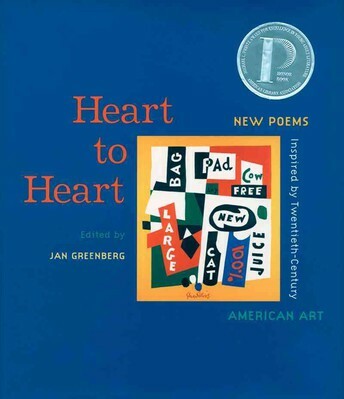 Each poem is explained, with historical background about the author and guided questions. Join the 2018 FHS READING CHALLENGE! 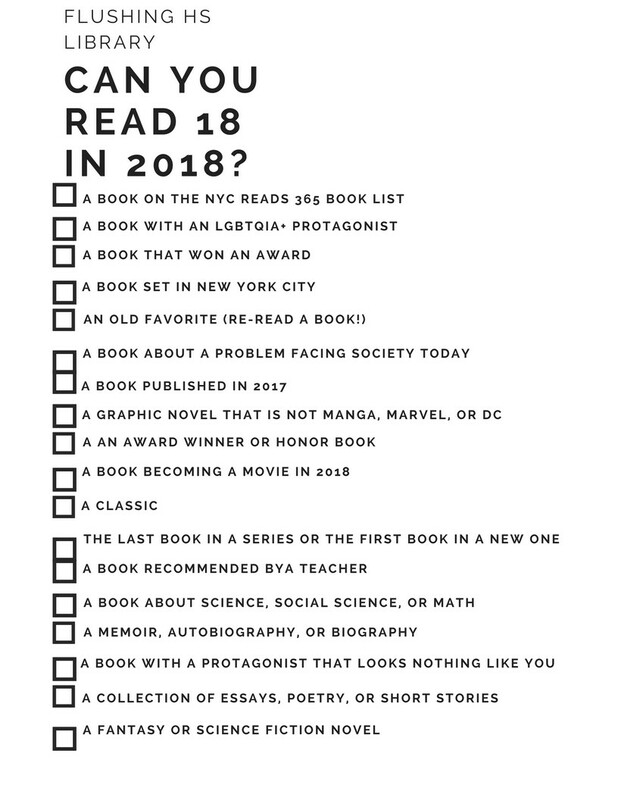 Sign up to read 18 books in 2018. All students who complete the challenge will grow their minds!! Watch your grades improve as you increase the time you spend reading for pleasure!!! See Ms. Bayer in the library to pick up a reading challenge form.